According to The Sacramento Bee, the video was captured from a police helicopter in the middle of the night as the two 'roos fought in a bushland. The powerful animals often stand over 6-feet-tall. 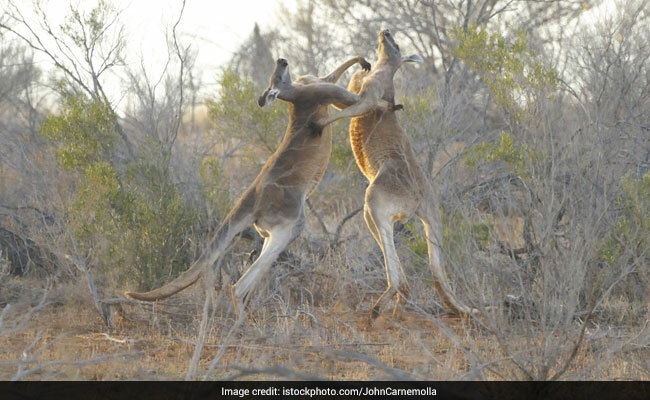 While it is not clear what caused the scuffle, according to the National Geographic, fighting kangaroos kick opponents, and sometimes bite.